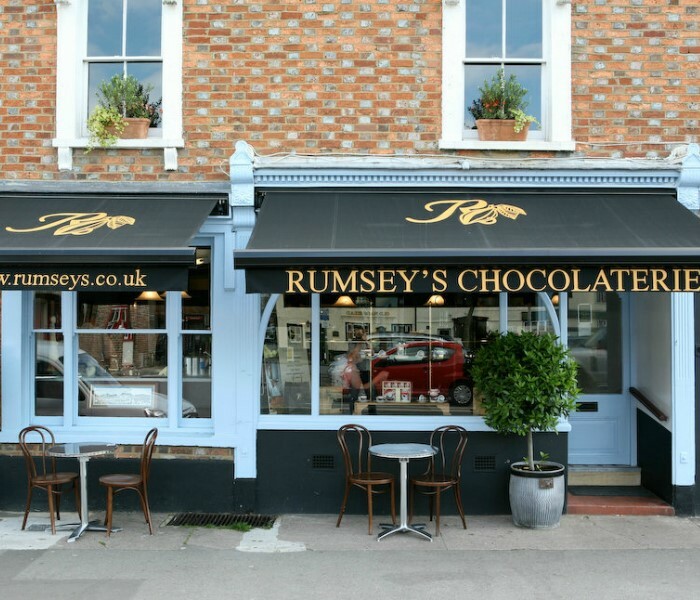 Rumsey’s Chocolaterie on Thame High Street is close to Muddy HQ so I often pop in with the children for a coffee and choccy treat… an experience that usually ends with me forcibly removing them much, much later. 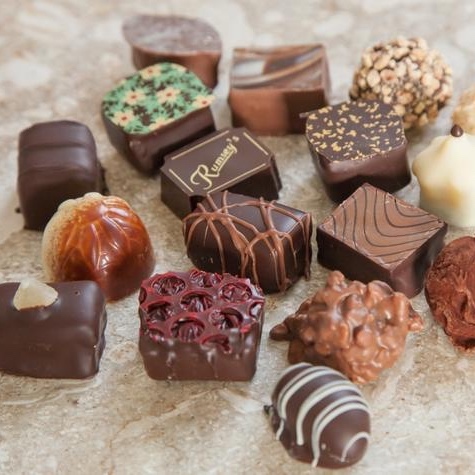 The two shops – there’s one on Wendover High Street too – are piled high with truffles, ganaches, pralines, creams and petit fours. 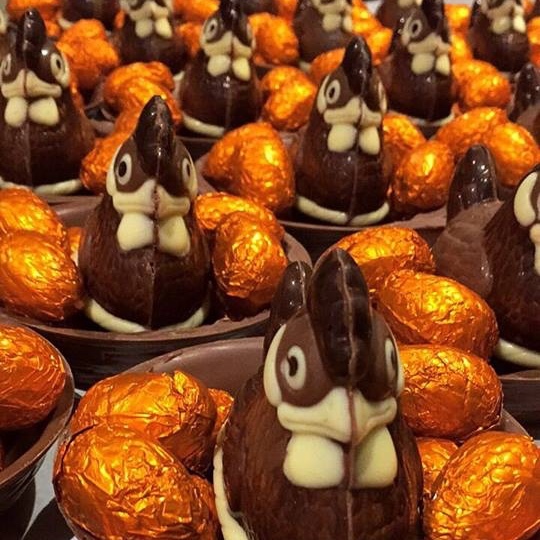 They’re a chocoholic’s paradise, basically. Master chocolatier Nigel Rumsey has been creating his exquisite range of award-winning handmade chocolates since 1991 – and you can sometimes watch him, and his staff, at work in-store. Nigel and his wife Mary also offer chocolate-making classes for both adults and children (I’ve tried one – I’m hopeless! Good fun though), so you can star in your very own version of Chocolat. 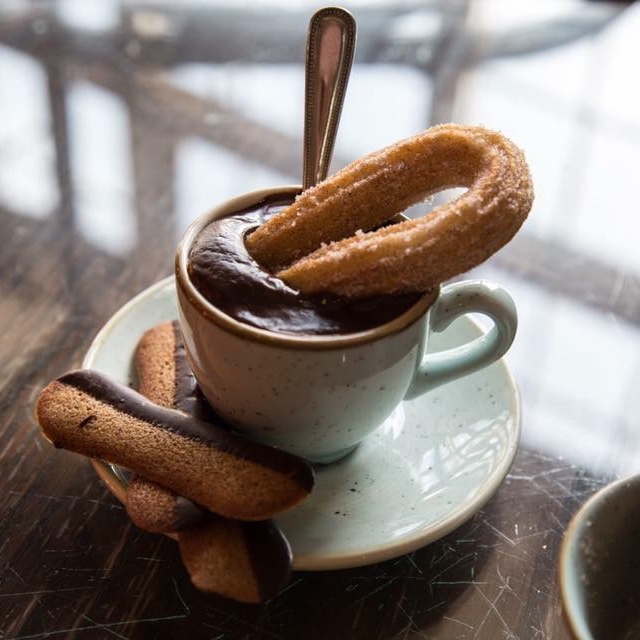 And if the thought of all that chocolate makes your blood sugar levels rocket, it’s worth noting the buzzy cafés also offer extensive breakfast and lunch options alongside the cocoa fix.